Tuscaloosa paramedics responded to the scene. Injuries remain unknown but there were no fatalities. As the trucking industry grows in Tuscaloosa, more and more truck accidents are happening. 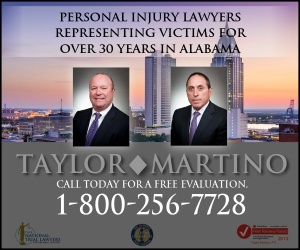 An experienced Tuscaloosa truck accident lawyer is needed, to manage an insurance claim and hire experts such as engineers and accident scene investigators who preserve and document evidence. 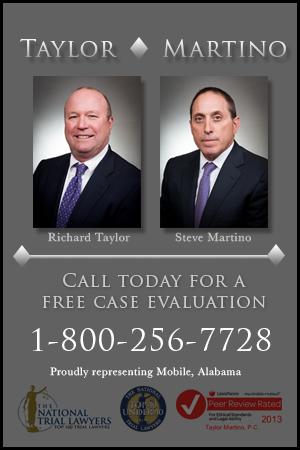 Go here to learn more about the next steps to take after a serious or fatal Tuscaloosa truck accident.